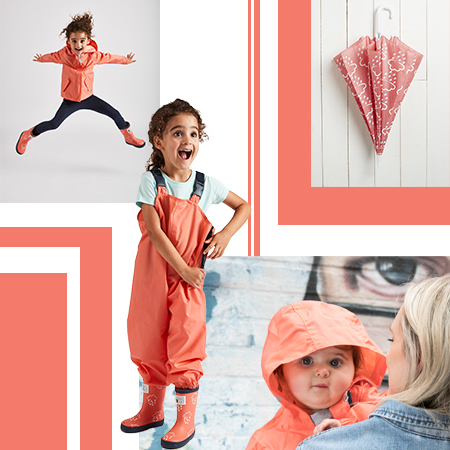 In celebration of the launch of our new ‘colour stories’ Welly collection we want to help encourage kids to embark on new types of adventures outside. 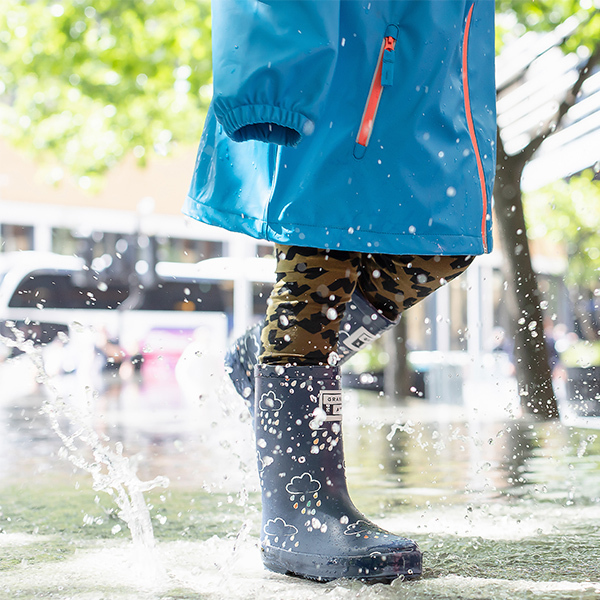 We were inspired to name our wellies with words that describe the spirit of the adventures it creates. 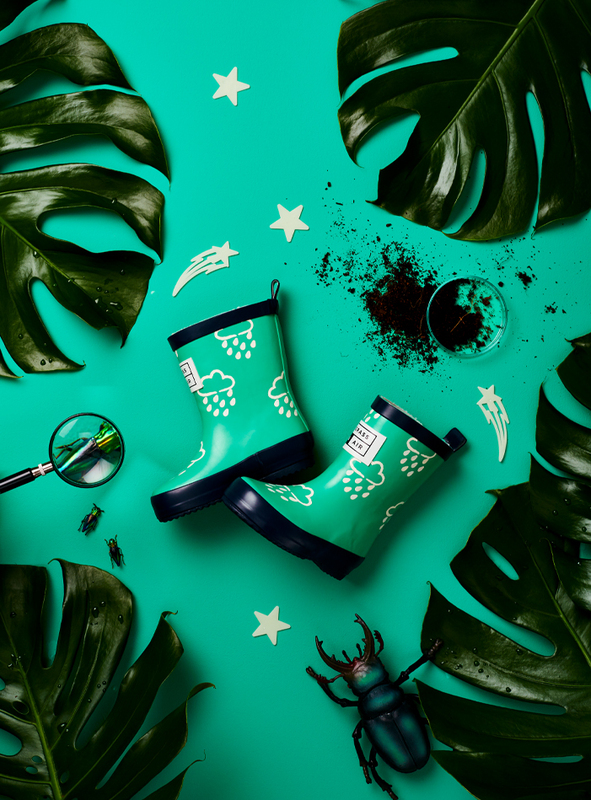 Our Green Wellies evoke the collision of science and nature. 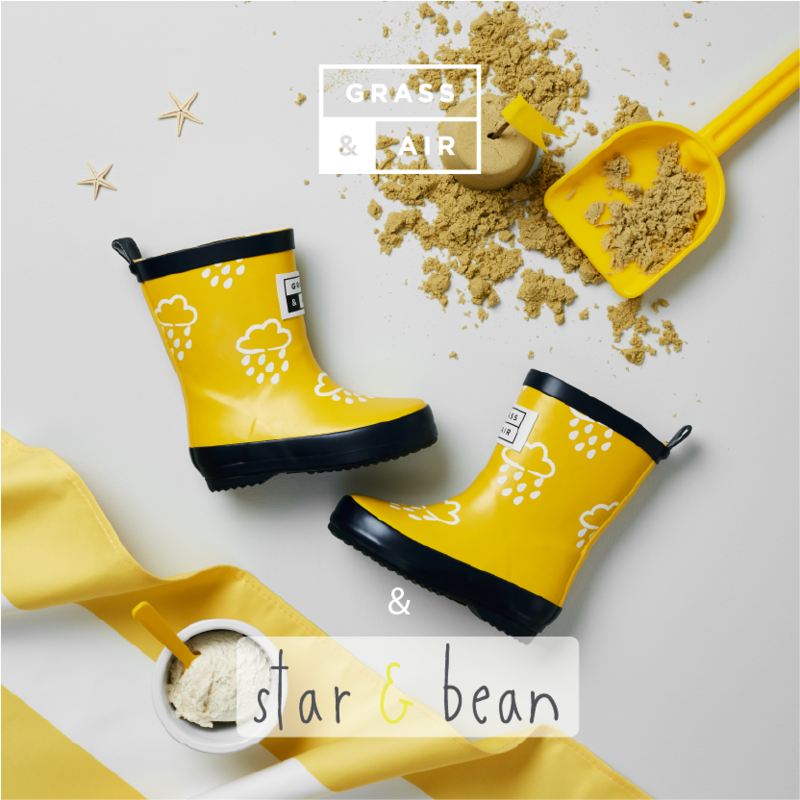 Therefore, our Little Kids Colour-Revealing Green Wellies gained the name ‘Neo Mint’. Neo Mint is THE ideal companion for aspiring botanists and fauna explorers. Read on to see what activities you can do with your kids to get their curiosity going within nature. Go for a hike and explore the outdoors with a fun nature scavenger hunt. Look and listen for the sights and sounds of nature, get your child to note down what sounds they here. What will they find? 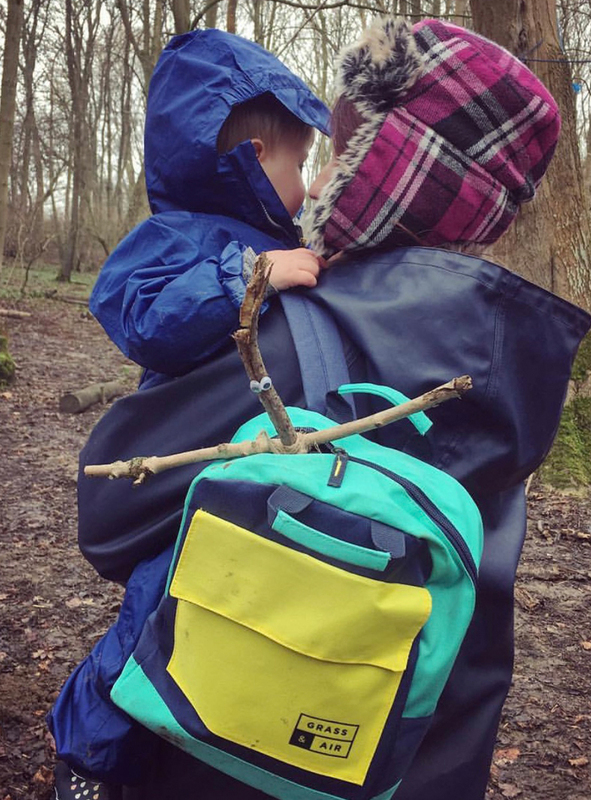 Our puddle suits and NEW Backpack are the perfect companions in all weather for this adventure. Help your child learn about shadows and the earth’s rotation in this fun outdoor science experiment. Choose a sunny day with little clouds and rain. Find an open cement area with no other obstructions. Place an ‘X’ with chalk on the floor to show where you want your child to stand. Trace your child’s shadow throughout the day. We recommend planning it around meal times so every 3-4 hours. 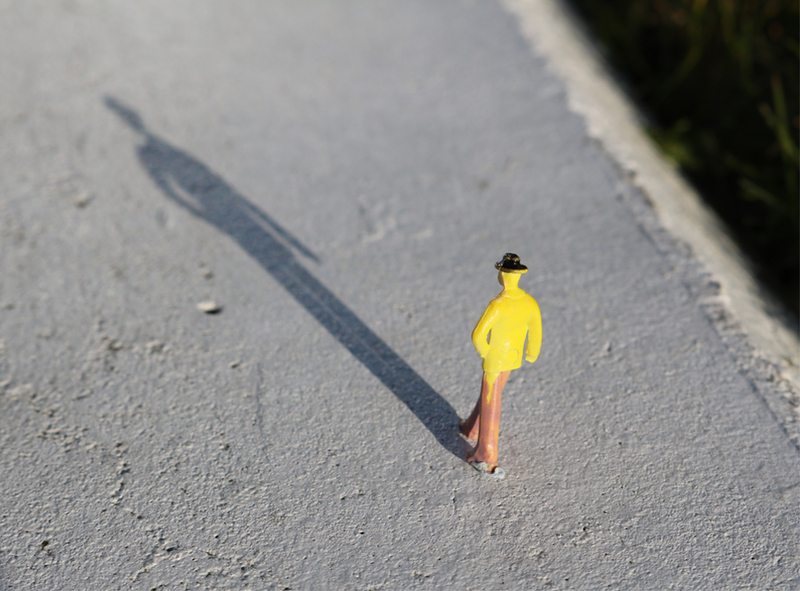 Try and get your child to hypothesise why their shadow moves throughout the day. Because rocks……rock, excuse the pun! Get your kids investigative brains running! 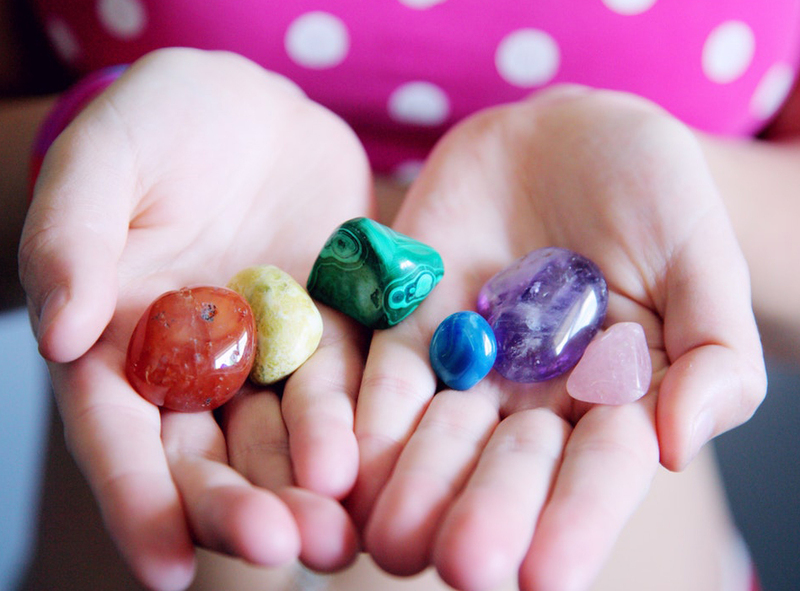 Gather different kind of rocks you can see in your backyard, do your best to get a variety of shapes and sizes. See if your kids can see the differences between the different rocks themselves and group the rocks that are similar together. For example, your child could classify by size, colour, texture, and shape. When doing this activity, children make decisions based on the information that they perceive. This decision-making activity helps establish new nerve pathways in the brain. These pathways pave the way to higher learning. 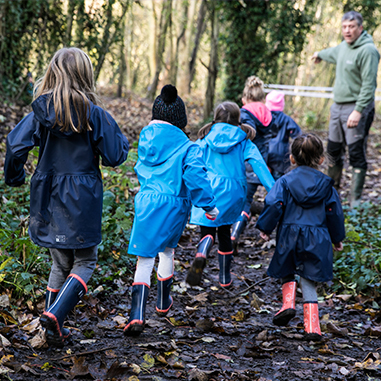 Getting outdoors and becoming a mini scientist doesn’t need to be a fuss or a long drive away. Your back garden, a local park or inner-city green space are all just as perfect for these activities.